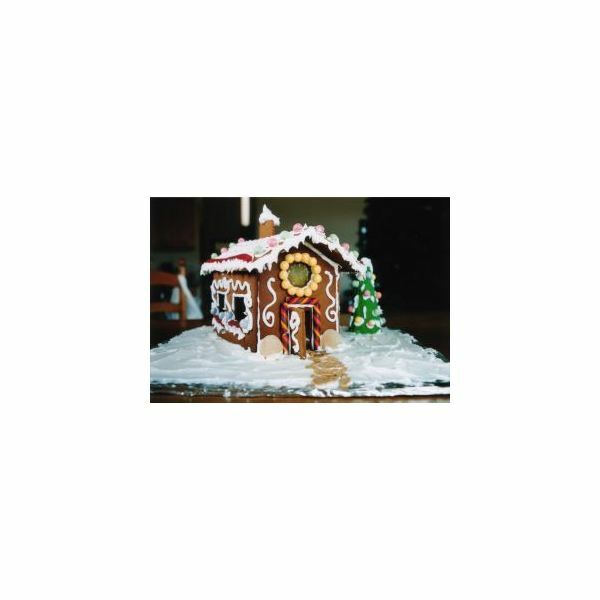 Create a life-size winter candy land by cutting a gingerbread house out of corrugated boxes. 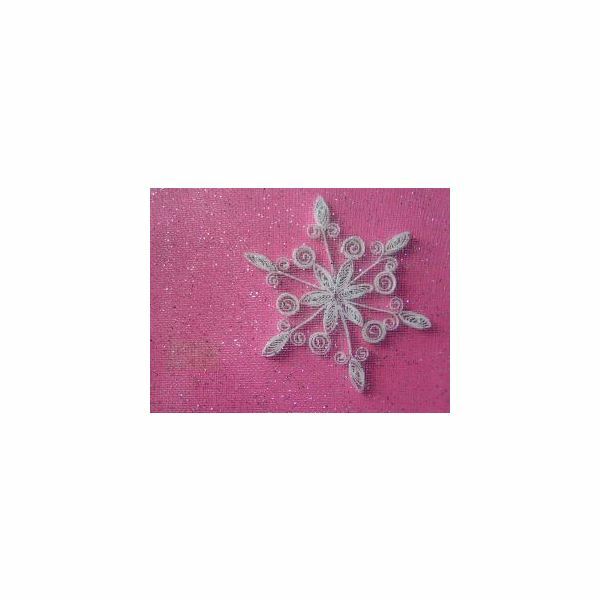 Decorate with white caulking to resemble icing, glitter for sugar and artificial candy ornaments. Your family or other photo subjects can stand in front of or pose around this sweet backdrop to take unforgettable holiday photos. If you have a beautifully decorated Christmas tree, you have access to one of the best holiday photography backdrops. Another option is to use trees in public places, such as a mall or town square. The benefit of utilizing one of these oversize trees is that the group you’re photographing can stand in front of it and the tree will be wide and tall enough to completely fill the background. 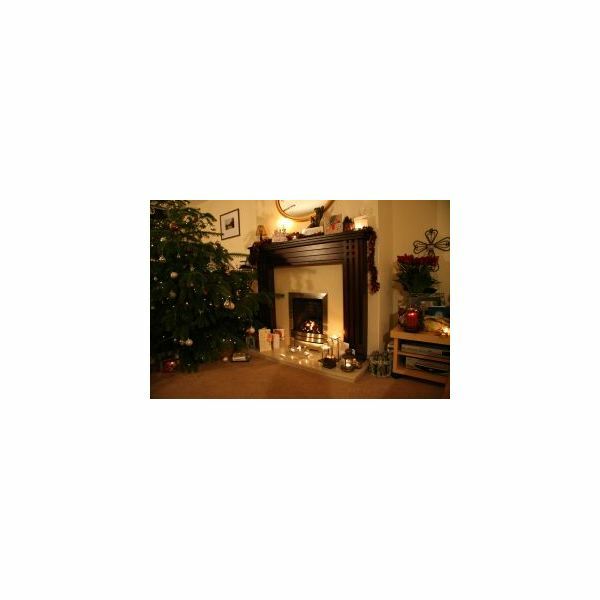 A fireplace is another lovely yet simple holiday photo background idea. Whether yours is decorated with stockings and boughs of greenery or merely holding a crackling fire, the hearth brings to mind cozy times spent with friends and family. Try some poses that appear natural and easy. For instance, have everyone sit around the fire on chairs, pillows and the floor facing one another as though they are reminiscing. 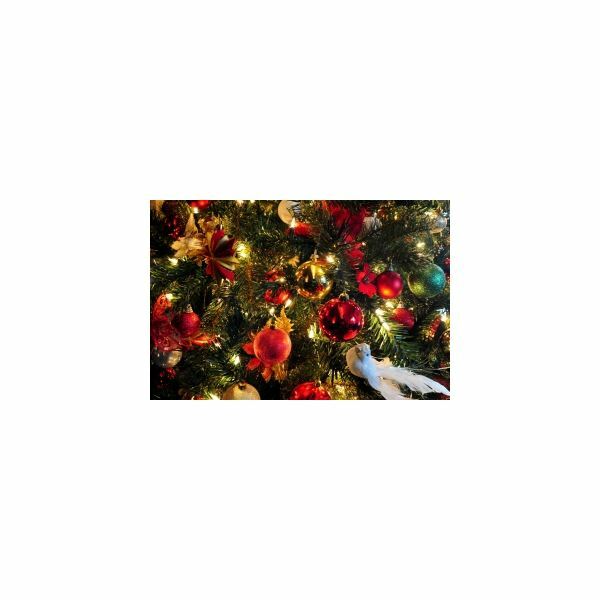 If you are taking photos to make your own holiday photo cards, why not make the card part of the photo? Create a life-size holiday card out of poster board, Styrofoam sheets or cardboard. 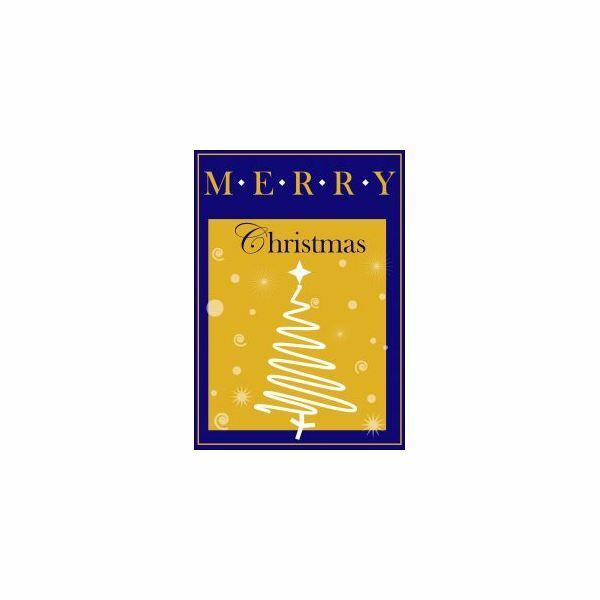 Paint a simple image and greeting onto the card and photograph your subjects sitting, standing or kneeling in front of it. 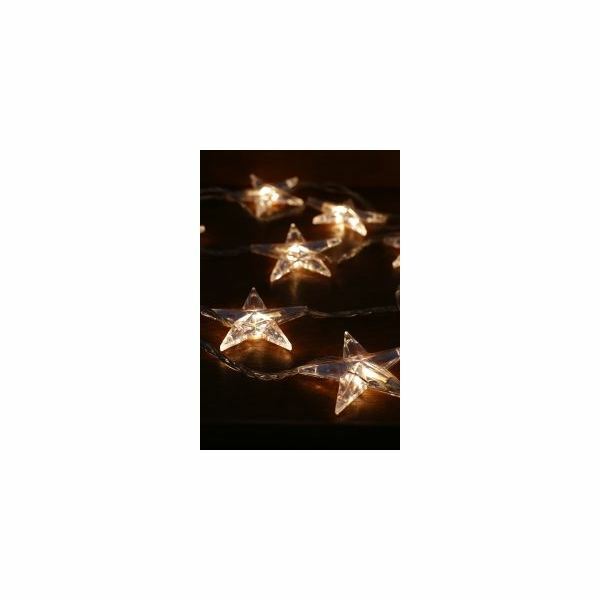 Colorful, twinkling holiday lights are another option for holiday photography backdrops that may be abundantly available to you. You can you use the lights wrapped around exterior trees or adorning your house or drape strings of lights across a simple fabric backdrop. Either will provide a festive effect. Holiday tablecloths are available in an array of materials, designs and colors. Select one that appeals to you and drape it over a backdrop stand or hang it on the wall and over seating. Look for the largest tablecloth you can find, or overlap a couple of the same fabric and pattern. 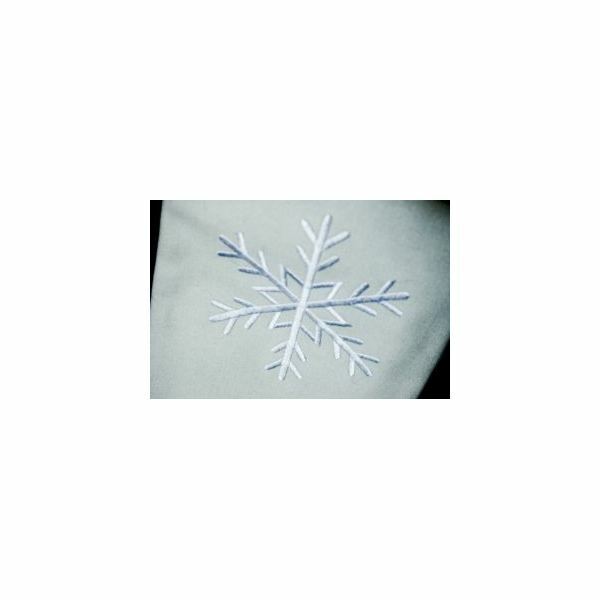 Cut snowflakes out of large pieces of paper, just as you did as a child. Hang them on string from the ceiling behind or around your subjects or adhere them to the wall in the background. Glue on some glitter for an even more festive backdrop. If your corner of the world is abundant with the white stuff during the holiday season, drag your subjects into the cold and use the snow as one of your holiday photography backdrops. Even if you live in a balmier climate you can create a snowy background. Drape white cotton batting, found at fabric stores, over and behind your setting for a soft, snowy white appearance. A length of velvet draped in the background makes an ideal holiday photo backdrop, and you have several options for colors. 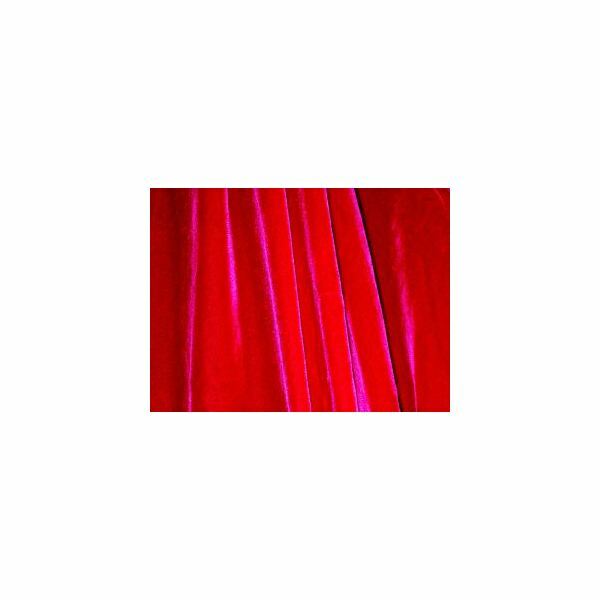 Of course, you can choose red velvet, which is reminiscent of Santa’s outfit or stockings hung on the chimney. That is not your only choice, though. Blue, green and even black velvet can work wonderfully as well. Consider your subjects and their clothing, if possible, to select the best color for your photos. If you are looking for an affordable idea for your holiday photography backdrops, grab a roll of wrapping paper. Tape it to the wall or wrap a grouping of framed pictures in the background. 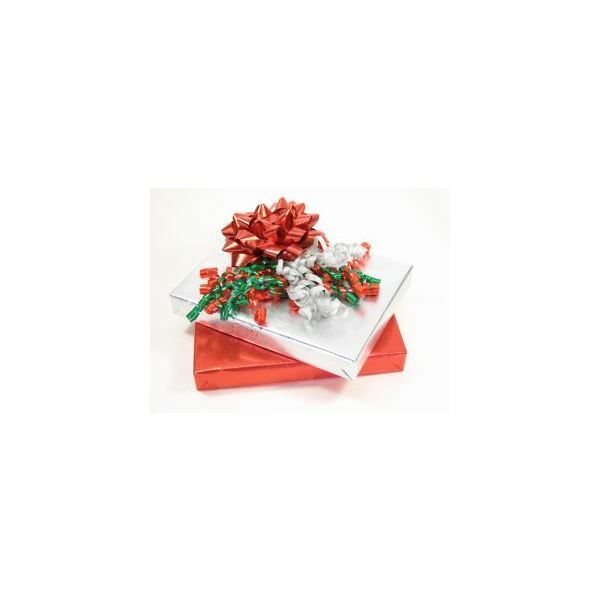 Add ribbons and bows to create the appearance of larger than life gifts. When you have found the perfect background, be sure to check out Top 10 Christmas Photo Props for more holiday photo ideas.